Join us for brunch this Mother’s Day in our newly constructed brew-house. 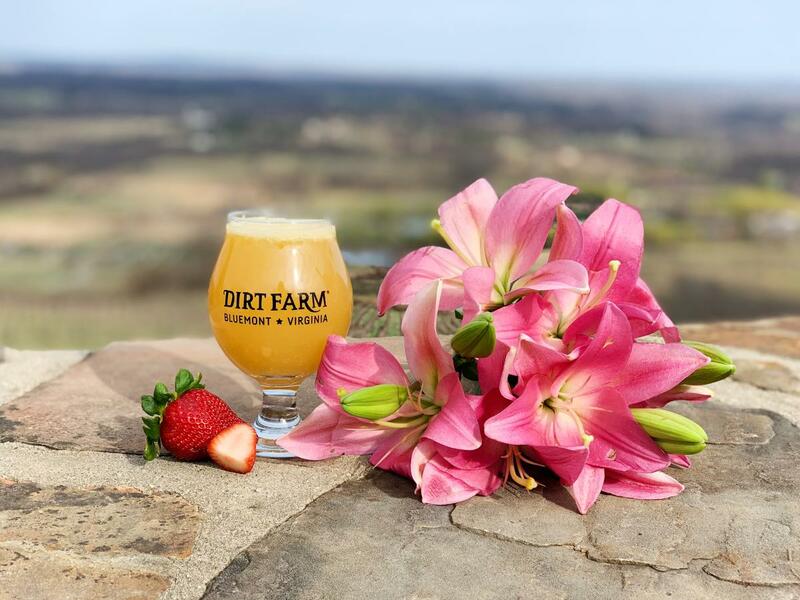 Served banquet-style, enjoy brunch favorites like quiche Lorraine, build-your-own yogurt parfaits, a carving station, potato hash, and more, while overlooking the Loudoun Valley. $26 per person, reservations required. Beer-mosas with our Heifer Weizen and Beer Bloody Mary’s available for purchase. 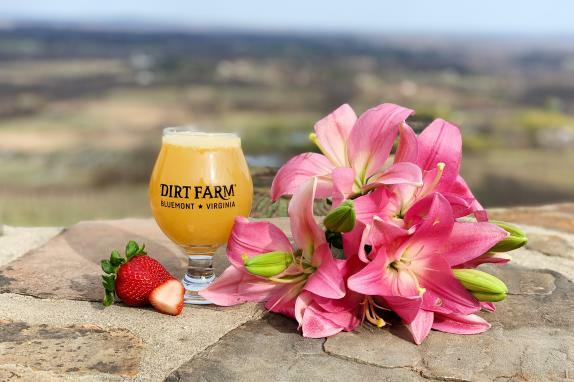 After brunch, join us for the release of our Strawberry Wheat Ale and Rock Art craft station, where little hands can create something special for Mom.